nice job, thanks for the recipe. I like the idea of adding a little Soileau's. 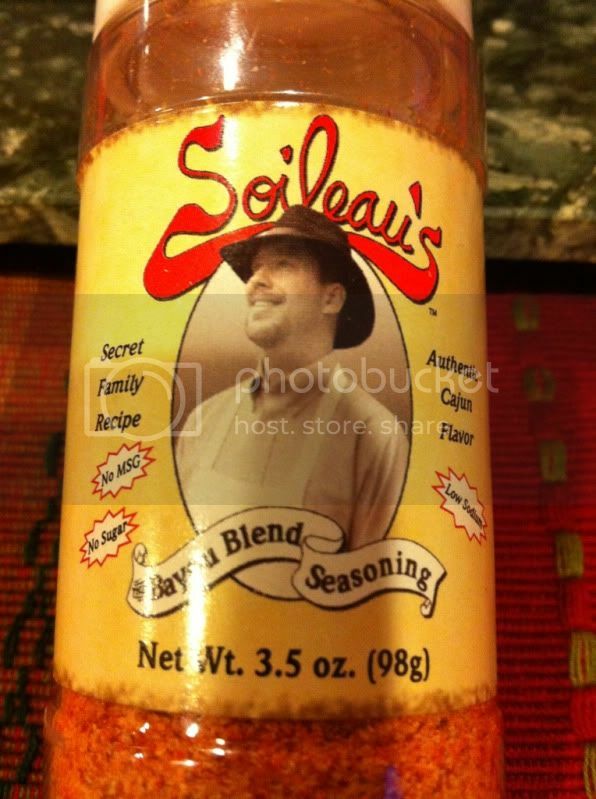 Soileau's is some kind of Cajun seasoning? Gonna have to give this a try,,,,,,,when I stir up the courage to buy some liver.